Expect quality printouts with the revolutionary V² Color technology. The imageCLASS LBP654Cx features fast print speed for increased productivity and 5-inch color touch screen LCD for ease of use. Get print jobs done fast, with vibrant clarity that reflects your business vision. 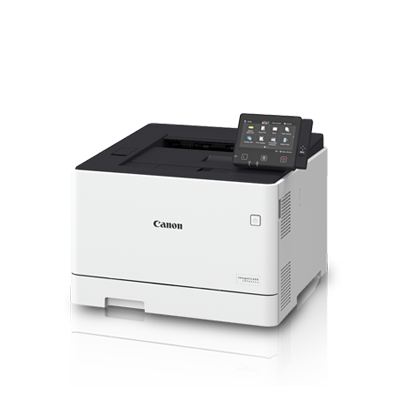 True quality meets remarkable productivity, with high print speeds as well as easy printer management, navigation and maintenance.